After kicking off the year with his regular joint “Own 2019” a secure guarantee for him. 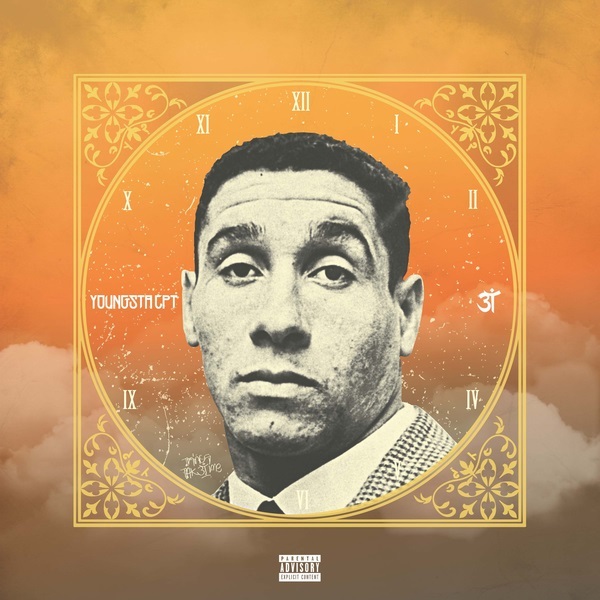 Hip-hop head, YoungstaCPT gear up his forthcoming album with the release of a new classic dubbed “YAATIE“. The J-Beatz produced single is part of his sophomore project, ‘3T‘ (THINGS TAK3 TIME), complied with 22 tracks and recorded at the Cape Audio College.